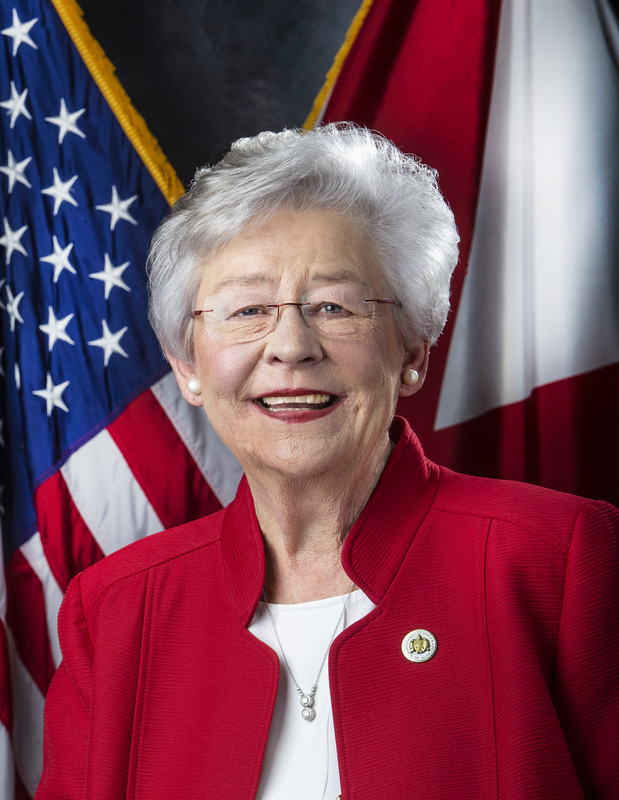 MONTGOMERY – Governor Kay Ivey announced on Friday that the Gulf of Mexico Fishery Management Council voted Thursday to allow each of the five Gulf states to manage recreational fishing for red snapper off their respective coasts for the next two years through Exempted Fishing Permits (EFPs). This action moves the state one step closer to controlling its own Red Snapper fishing season. The EFPs will include the private recreational red snapper management for the 2018 and 2019 fishing years. 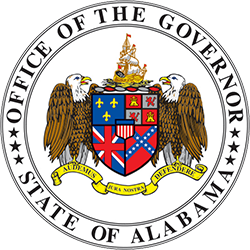 Alabama’s Exempted Fishing Permit proposes a season in 2018 that is very similar to the extremely popular, summer long Friday-Sunday fishing season that was utilized in 2017. Red snapper landings for Alabama are proposed to be monitored using Alabama Snapper Check, a mandatory red snapper reporting program that was first implemented in 2014. These studies are intended to demonstrate the effectiveness of state management of recreationally caught red snapper. 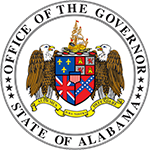 Senator Richard Shelby authored language in the FY2017 Commerce, Justice, and Science Appropriations bill that directed the National Oceanic and Atmospheric Administration’s (NOAA) National Marine Fisheries Service to develop the fishery management pilot program allowing states to direct reef fish management activities. These EFPs are a direct result of that effort. Congressman Bradley Byrne has also been a staunch proponent of state red snapper management and wrote a letter to the National Oceanic and Atmospheric Administration urging support of the exempted fishing permit pilot program for red snapper management. With the Gulf Council’s approval, NOAA is now required to publish the plans and allow for a 30-day comment period. NOAA must then ratify each plan before implementation begins.